The globally popular TV show Game of Thrones was filmed on several locations in Croatia. 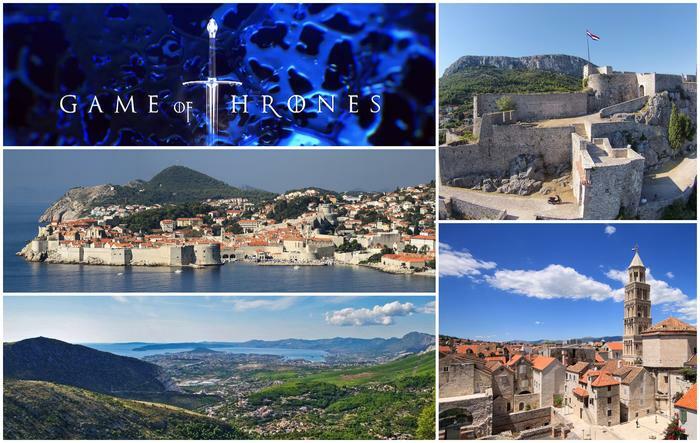 The show's producers recognized the beauty of Croatia's historical and cultural heritage, and decided it's a perfect setting for the magical Game of Thrones world. We bring you filming locations the show's producers fell in love with - and there's not doubt you will too! Due to its unique history, the city of Dubrovnik looks like a living museum in which every tiny street, building or a monument tells a story of times long past. This was what attracted the show's producers who immediately recognized that the unique beauty of Dubrovnik is the perfect backdrop for the magical Game of Thrones world. Besides the architecture, famous Dubrovnik City Walls and colorful city gardens in which royal intrigue and secret plans take place, the blue sea surrounding the city was a perfect setting for some of the most famous battle scenes in the show. The attempt of Stannis Baratheon to take over the King's Landing in the Battle of the Blackwater or the escape of Sansa Stark from the infamous Joffrey Lannister are just few of them. 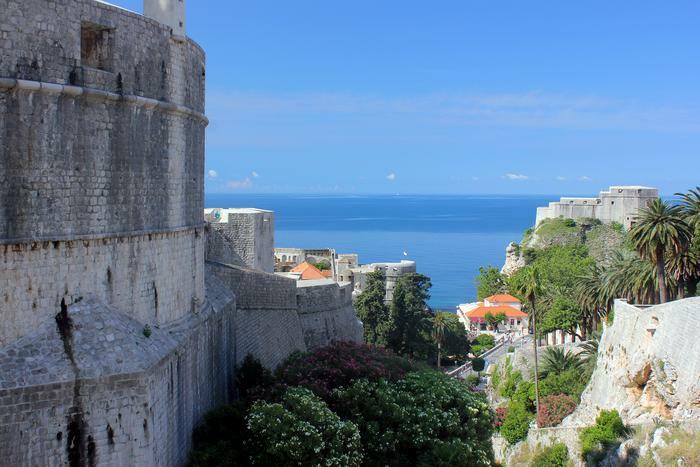 Book apartment or a room from our wide choice of accommodation in Dubrovnik and start with your Game of Thrones tour! If you want to experience some of the most famous locations firsthand be sure not to miss: the St. Dominik Street, the Etnographic Museum, the ''Pile'' Neighborhood, the Minčeta Tower and Trsteno Arboretum. Since Croatia has abundance of UNESCO protected monuments it's no wonder that after Dubrovnik the show's producers quickly discovered yet another unique city which proved ideal for the Game of Thrones world. 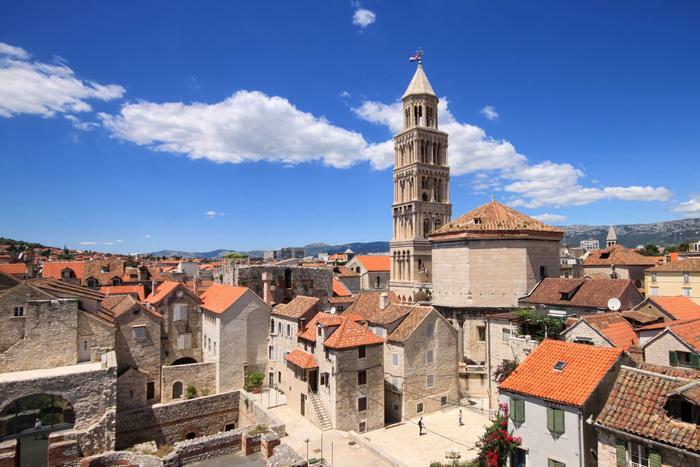 This city is of course the 1700 years old Split whose stunning Diocletian's Palace became home for the dragons of the Queen Khaleesi. Start your tour at the Papalićeva Street - a place from which the slaves, led by the Mother of Dragons, started their fight for freedom. Check our selection of cheap accommodation in Split. Žrnovnica is a must-see for every nature and GoT lover. 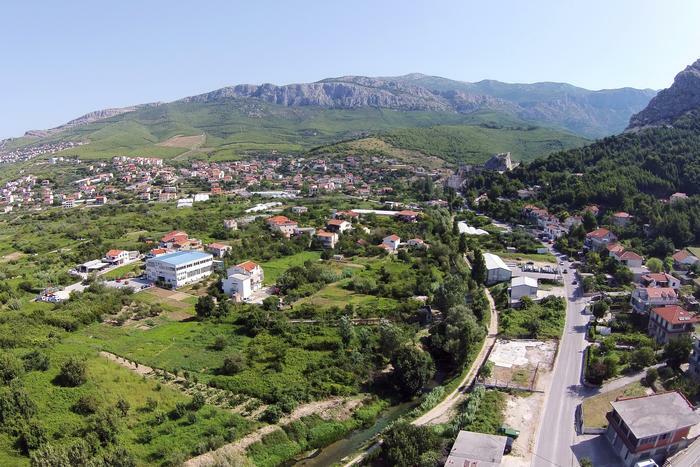 Protected by the surrounding hills, it's famous for its unique lush nature and the lovely Žrnovnica river. The Quarry in Žrnovnica proved to be a perfect background for the big battle in the fourth season and the magical local windmill was featured in the famous scene where the Queen's advisor and interpreter Missandei takes a bath. After you visit home of the dragons in the city of Split, be sure to stop by Žrnovnica which is located just a fifteen minutes drive away. Visit of Khaleesi to the city of Meereen was shot on the Klis Fortress which dates back to the 3rd century and was an important battle point in Dalmatia. 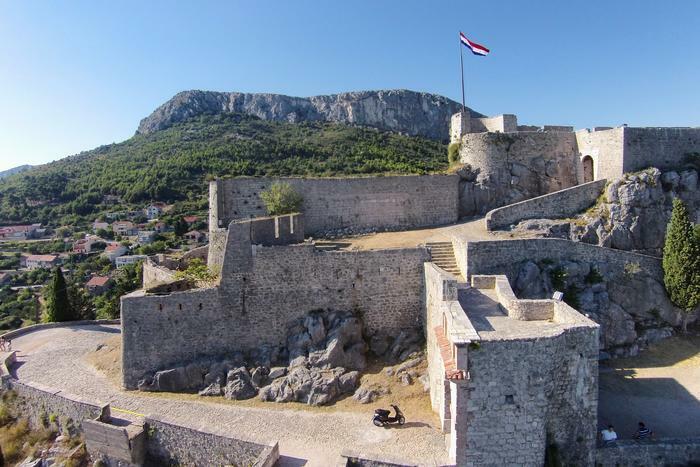 Today it's one of the best preserved defense structures in Croatia so it's no wonder it was a perfect setting for the rise of slaves in the Game of Thrones. It's situated some 15 km from the city of Split so be sure to put this location on your Game of Thrones must-see list for Croatia.